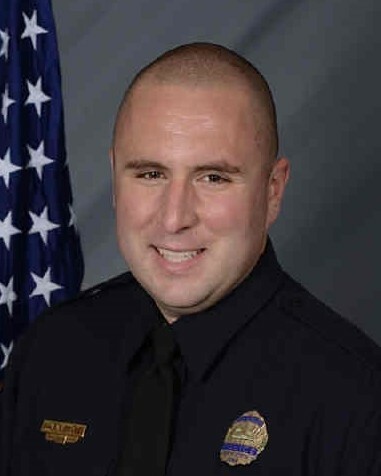 Police Officer Adam Liddle suffered a fatal heart attack following a shift in which he responded to a burglary in progress and a shots fired call. 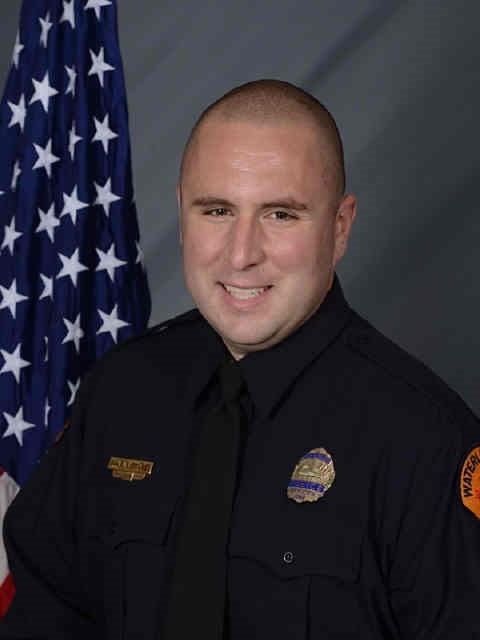 Officer Liddle had served with the Waterloo Police Department for three years and had previously served with the Black Hawk County Sheriff's Office for two years. He is survived by his wife and son.